Save AED 0 (0%) Earn 912 Shukrans What is Shukran? Shukran is the Landmark Group’s award-winning loyalty programme in the Middle East, which allows you to earn Shukrans when you shop any of our brands. 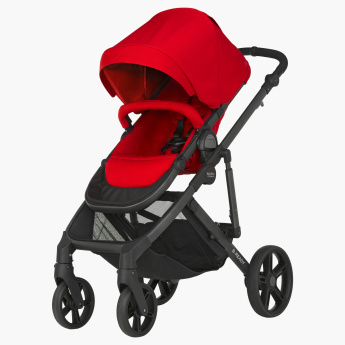 Pamper your kid's needs as well as yours while strolling away with your child strapped in this stroller. While being high in utility, this unique stroller adapts to your child's or twin's needs. Secure with a harness and relaxed with the canopy, this stroller is just what you need.